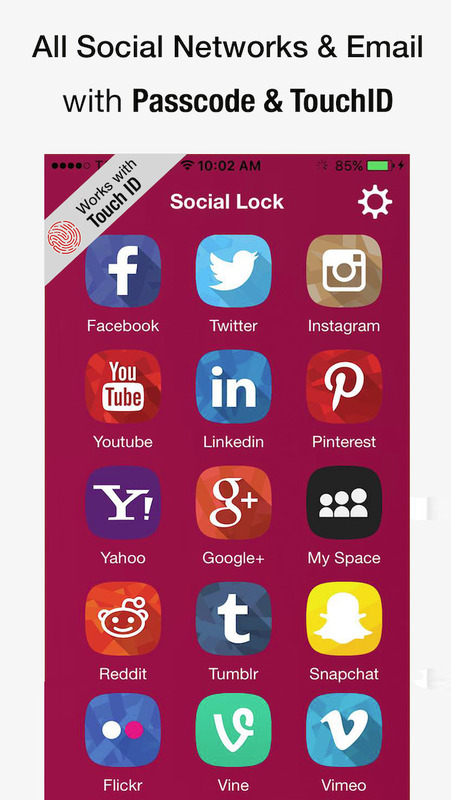 Social Lock – For Social Networks, Email – secures your online social life by requiring a passcode with TouchID every time accessing your social networks. The app uses the mobile website of the social networks so you get the same high level of security provided by the social networks. We do not log or store any of your credentials or personal information. Alarm Clock Rio - Music alarm, local weather & more!